I N a beautiful part of beautiful Somerset, where the "soft orchard and cottage scenery" is dimpled between blue hillslopes, where meadows and woods and translucent streams compete with each other in charm,-in the lovely region of the Quantock hills, lies the quiet little market-village of Nether Stowey. 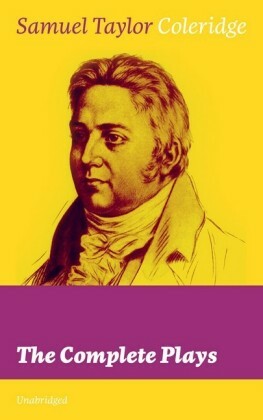 About sunrise on a May morning of 1790, a young man awoke in a little wayside cottage there: and, resolutely thrusting back his natural inclination to indolence, rose and dressed, and set himself to the performance of such humble duties as devolve upon a very poor householder with a wife and child. 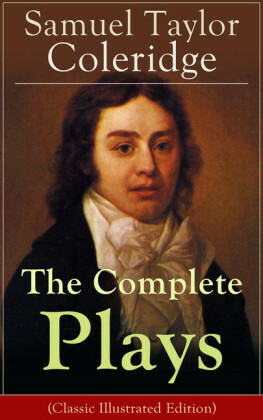 Samuel Taylor Coleridge was in his twenty-sixth year: pale, stoutish, black-haired: not an immediately attractive man. 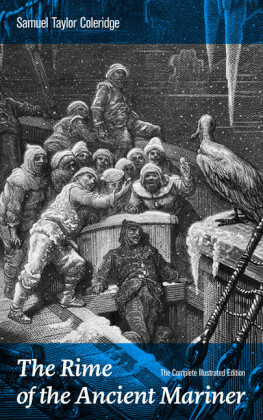 His face, according to himself, bore evidence of "great sloth and great, indeed almost idiotic, good nature: ... a mere carcase of a face; fat, flabby, and expressive chiefly of inexpressions," with a wide, thick-lipped, always-open mouth, and small feeble nose. 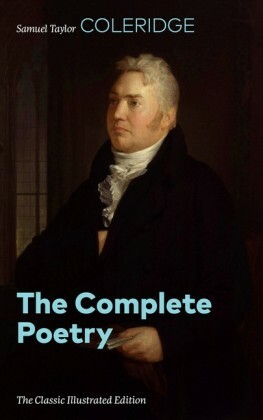 Yet it was capable of being roused, on occasion, to something akin to nobility and beauty, and redeemed by the animation of his full, grey eyes. 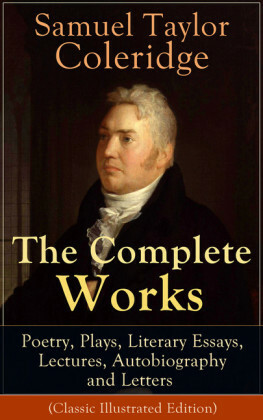 It was a face, in short, to match his general appearance, which he dismissed as that of "indolence capable of energies," and Carlyle characterised as "weakness under possibility of strength." For this was a man who was consistent in his faults as in his virtues: "always conscious of power, but also conscious of want of will to use his power." And it was therefore with re-doubled vigour, this particular morning, that he put on a spurt, and threw unusual force into his chopping of firewood,-his somewhat clumsy attempts to clean up the cottage, with its poor accommodation and few utensils,-and his valiant if ineffectual endeavours to have the fire lighted and the modest meal en route , whilst his wife, up the ladder stairs, attended to herself and the baby. 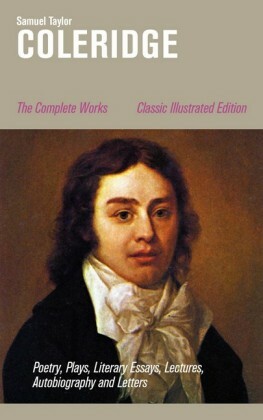 Soon Sara Coleridge descended and took her share in the domestic preparations. She found fault, after a quick vivacious fashion, with her husband's futile efforts and perplexities. She was the typical incompatible wife for a poet: not only, socially speaking, his inferior, but naturally incapable of sharing his dreams or sympathising with his studies. Yet she was an honest and good-hearted woman; and perhaps, now and then, she felt a certain lack of human warmth in the warmest of human relationships. 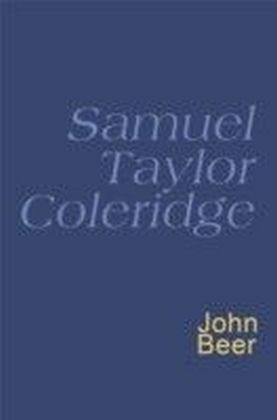 For there was a tepid quality about Coleridge's affections and his expression of them: fire and fervour were utterly unknown to his pensive, tender, gentle methods. He had no intensity or passion, either in love or friendship: his feelings were steadfast and of an unblemished purity, yet the very fact that they knew neither ebb nor flow, but were always maintained at a calm level, might jar upon the inscrutable mind of a woman. One might almost imagine, as Sara bustled to and fro and scolded her husband with the volubility of a squirrel, that she was anxious to urge him, if but for one moment, out of his invariable laisser faire of amiability.... But no: he remained as placid, as good tempered, as cheerful as ever.